Recently I’ve been working with a client on a review of their COSHH assessment protocol. Many of their processes involve the handling of lubricants, sealants and adhesives which have a low volatility and present only a minimal risk from inhalation. The main risk of exposure is from skin contact. However we found that their COSHH assessment procedure mainly focuses on inhalation and so, consequently, many of their assessments haven’t properly considered skin contact. In my experience this is quite often the case. 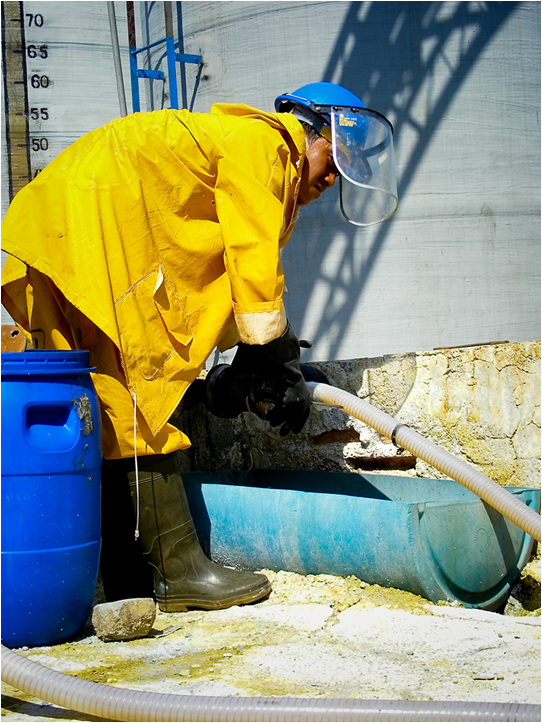 COSHH assessments tend to focus on inhalation exposures. Skin exposures are commonly neglected. Where they are considered controls are usually poor – in most cases personal protection being used. absorption through the skin, contributing to overall body burden. 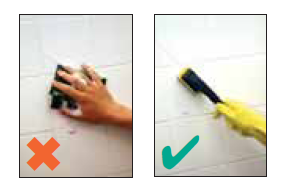 Even the HSE’s basic risk assessment tool, COSHH Essentials, doesn’t properly consider these risks. Skin hazards are identified if the substances have been assigned the appropriate R phrase for skin effects, but skin absorption is not considered. 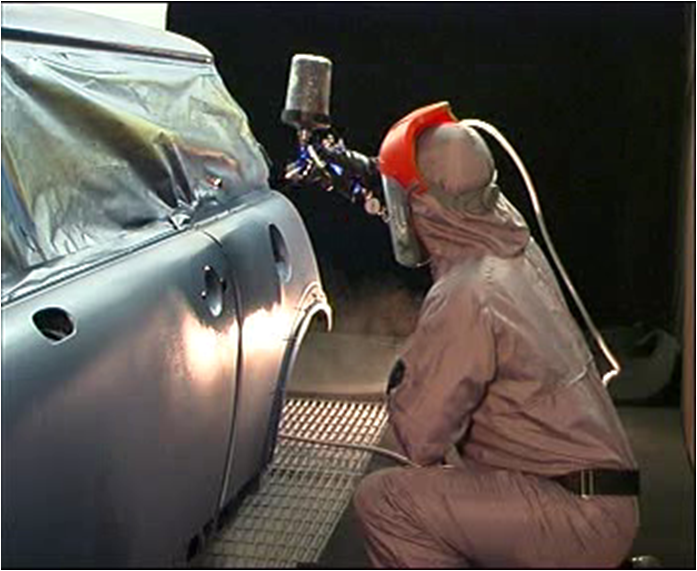 Even where skin effects are identified, the output from COSHH Essentials will recommend the use of PPE, which should really be the last resort, not the only solution suggested. 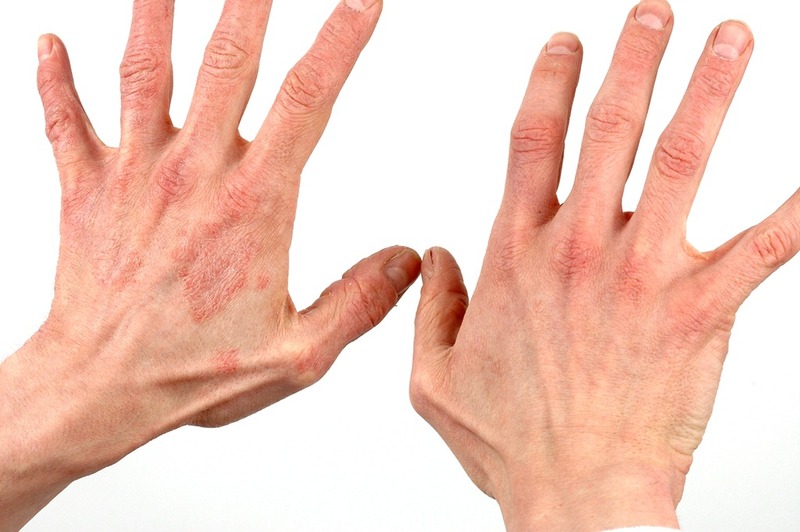 In 2009/10, an estimated 22,000 individuals reported experiencing “skin problems” which they believed to be work-related, according to the Labour Force Survey. There were 2,455 cases of occupational skin disease in 2009 reported by dermatologists and occupational physicians reporting in the THOR (EPIDERM and OPRA) network. In the USA OSHA reports that in 2006, 41,400 recordable skin diseases were reported by the Bureau of Labor Statistics (BLS) at a rate of 4.5 injuries per 10,000 employees, compared to 17,700 respiratory illnesses with a rate of 1.9 illnesses per 10,000 employees. So direct effects on the skin is clearly a significant problem in industry (and these statistics probably underestimate the extent of skin problems). It is much more difficult to determine the extent of problems due to skin absorption. Many industrial organic solvents and some other less common substances can be absorbed through the skin. It’s not always easy to identify them. 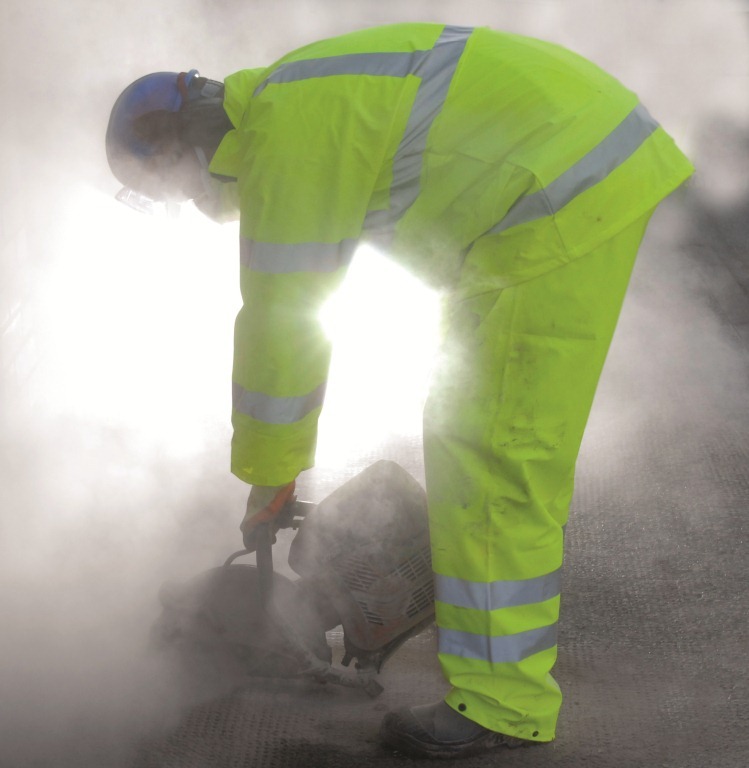 EH40, HSE’s list of Workplace Exposure Limits and the ACGIH Threshold Limit Values include “SK notations” which are applied to substances where skin absorption can make a substantial contribution to body burden. In addition,not all substances in EH40 and the TLV list than can pass through intact skin have been assigned Sk notations, and WELs and TLVs have only been applied to a small proportion of substances encountered in the workplace. 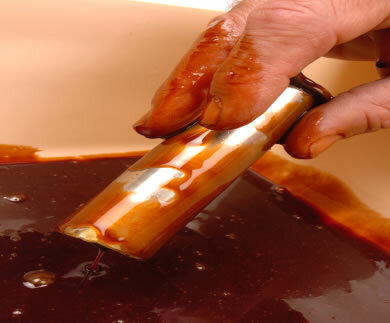 However, there is a good chance that any solvent that can affect the skin can also be absorbed. So skin contact is something that needs to be properly considered during COSHH assessments. 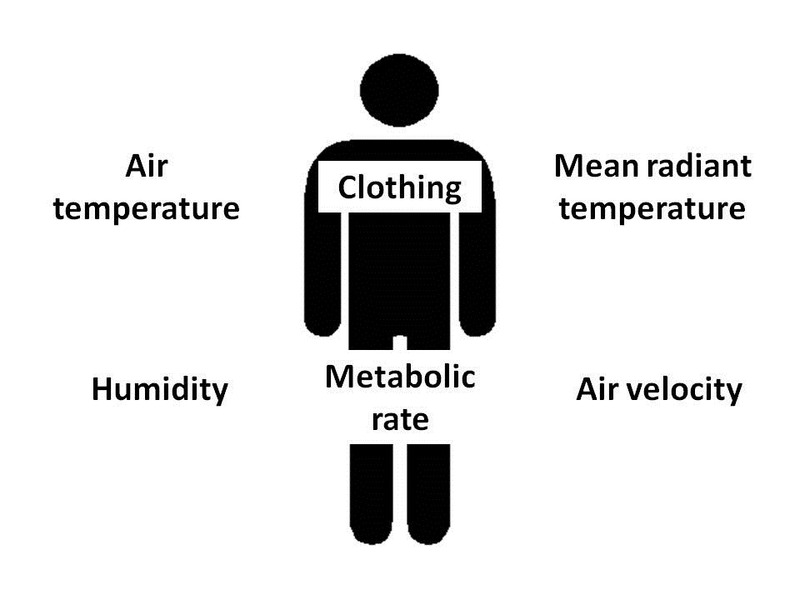 Evaluating the degree of risk isn’t easy – particularly with skin absorption where there isn’t a good universal method available for quantifying absorption. 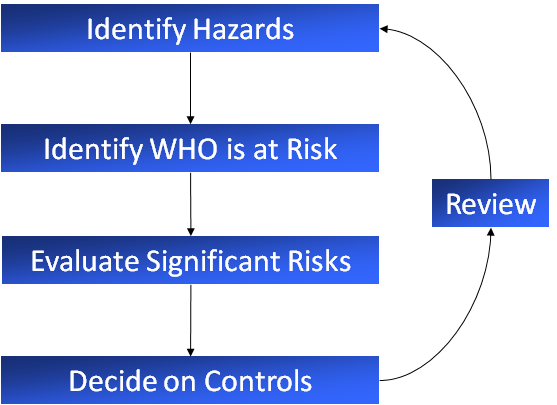 However, COSHH is about controlling risks – the assessment is not an end in itself but the means of deciding which risks need to be controlled. So where skin contact occurs the best approach is to identify suitable controls. Unfortunately, in my experience, the usual response by employers is to issue personal protection such as gloves or protective clothing. (And, the HSE’s own COSHH Essentials takes this approach). 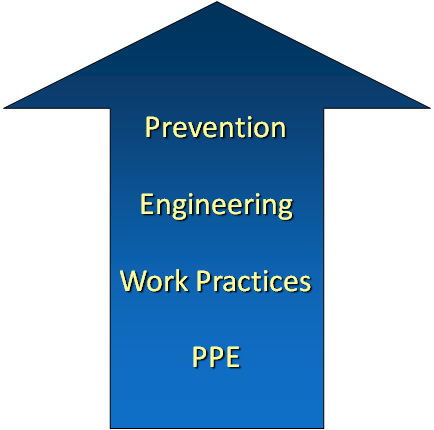 PPE should only be used as a last resort. 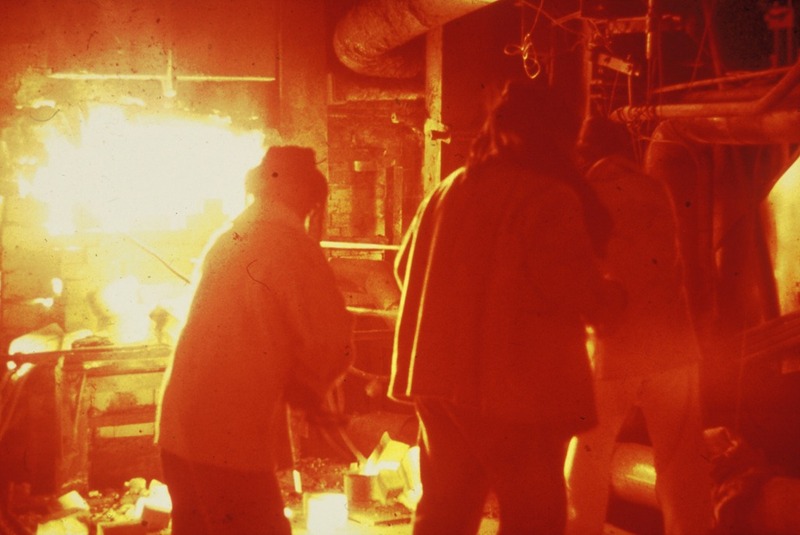 The COSHH Regulations themselves specify that it should only be used “where adequate control of exposure cannot be achieved by other means”. This doesn’t only apply to respiratory protection. Where chemical protective gloves and clothing are used, they rarely provide effective protection other for short duration tasks. Yet employers and workers often have a misguided belief in their effectiveness which can actually increase the risk to health. The best approach is to look to change the working method so that skin contact doesn’t occur, or is a least minimised to the lowest level practicable, or to find a suitable engineering control. Appropriate gloves can then be worn as a secondary control. 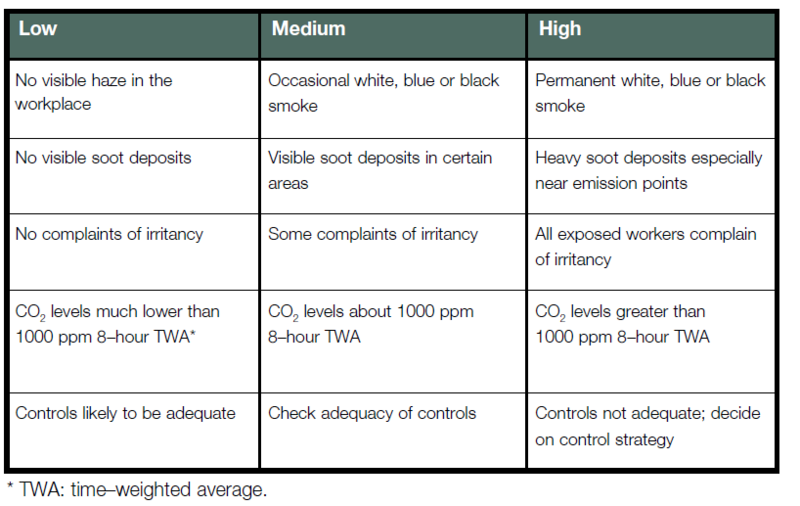 Diesel exhaust emissions – what to measure? 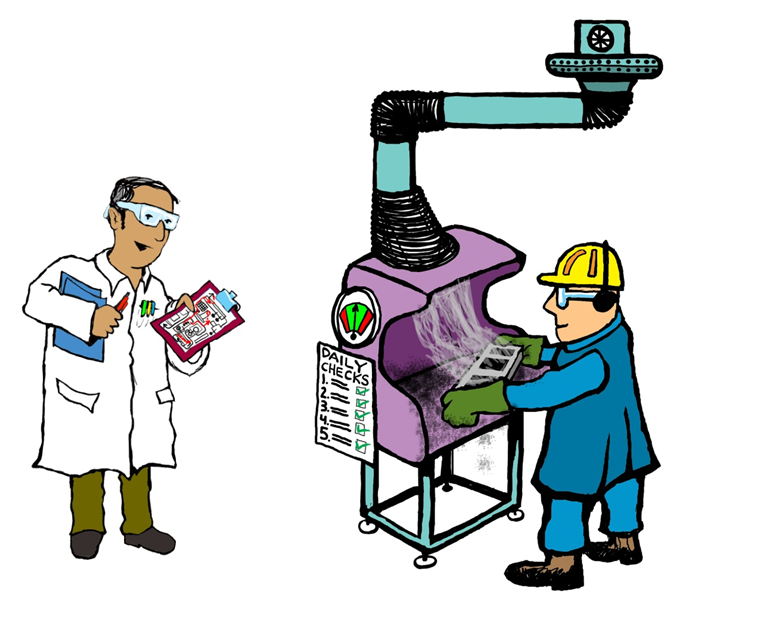 We recently had a query from a client who’d had a visit from their local Factory Inspector. 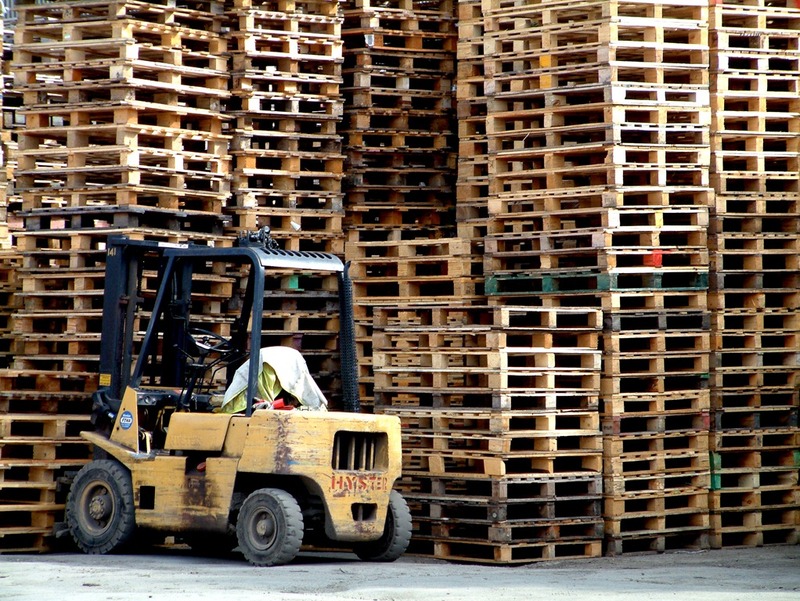 The client has a large warehouse where they operate diesel powered fork lift trucks. The Inspector asked about the client about their risk assessment of the emissions and then suggested that they arrange to measure the emissions. 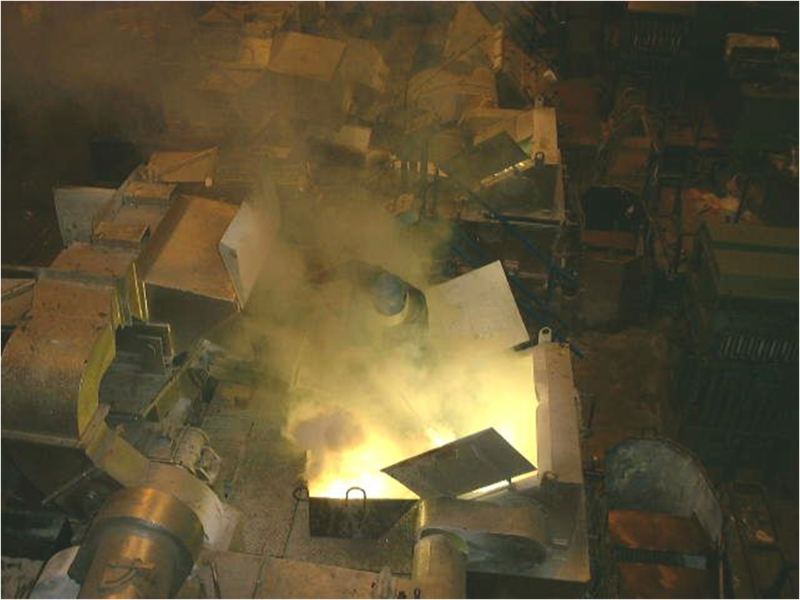 Although a number of the individual components have Workplace Exposure Limits (WELs), and can be measured fairly easily, simply quantifying each substance does not give an adequate evaluation of the risk, particularly as there could be additive or more complex interactions. 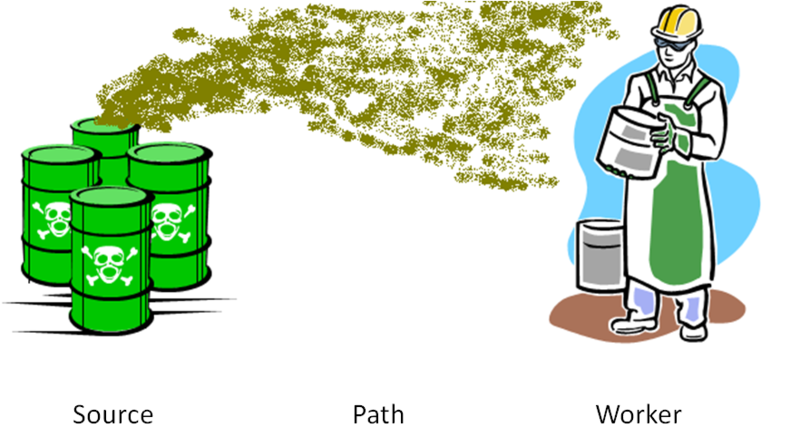 In any case, some of the components presenting the greatest concerns (nano-particles, PAHs) do not have WELs. So although some components can be measured, it’s not so easy to interpret the results. 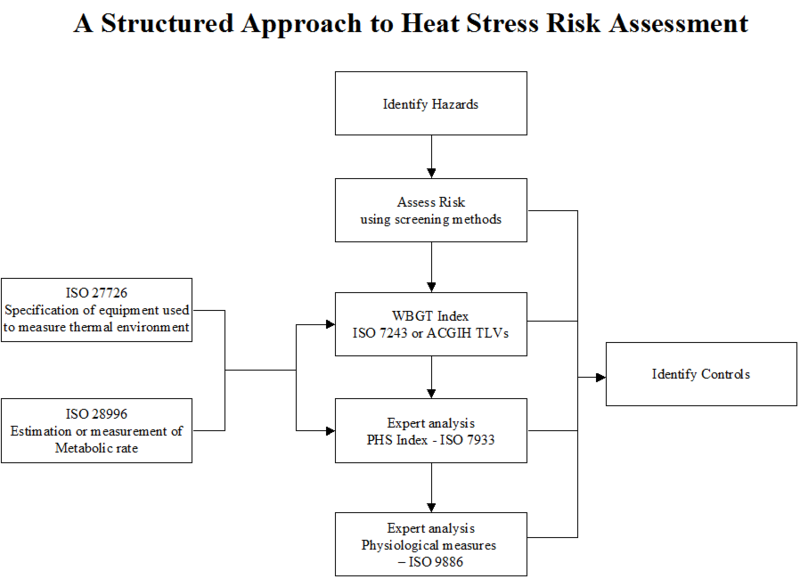 In such cases it is best to remember the real objective of risk assessments – i.e. to determine what controls are required. The HSE have published some guidance in their publication Control of diesel engine exhaust emissions in the workplace (HSG187). It is usually obvious when there is a significant problem with the emissions from diesel engines. If visible black smoke is pouring out of the exhaust pipe something needs to be done! 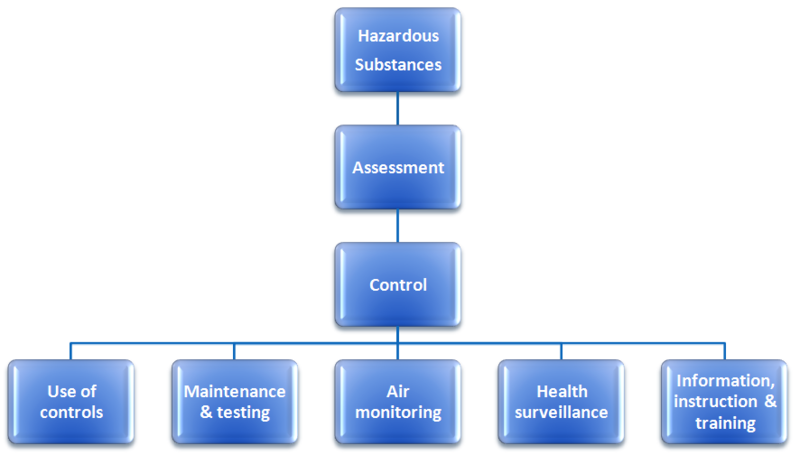 It’s not always so obvious, but the UK Health and Safety Executive (HSE) have developed some guidelines based on observations, subjective assessment of irritancy and measurement of carbon dioxide levels, which give an indication of whether control is adequate. Carbon dioxide can be measured easily using a simple colorimetric indicator tube. But note that in this instance it isn’t appropriate to compare the results with the WEL for the gas – it is being used as an “marker” of the overall emissions and standard of control. It’s quite possible to measure the particulates, but the analysis is very expensive and there isn’t a WEL. Without a standard against which the results can be compared, measurement results don’t help us to decide on the degree of risk and whether improved controls are needed. In this case, particulate sampling is an expensive exercise which doesn’t help us to draw useful conclusions. Using a pragmatic approach of observations and simple measurements of marker compounds is the most cost effective way of assessing the risk and deciding on what controls are needed.